The Ronald Reagan Presidential Foundation The Ronald Reagan Presidential Foundation is a non-profit, non-partisan organization dedicated to the promotion of individual liberty, economic opportunity, global democracy, and national pride. 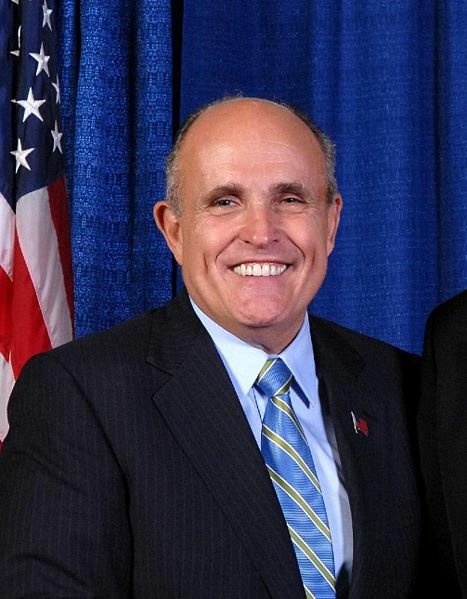 Howard Koeppel Queens car dealer - a top fund-raiser for Mayor Giuliani -- and the Mayor's close pal. Howard J Rubenstein President Rubenstein Associates, Inc.